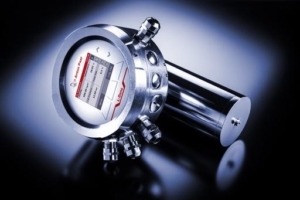 Anton Paar produces high-precision instruments for both in-line continuous process measurements and for laboratory measurements. It is the world leader in the field of Rheometry and in the measurement of Density and Concentration. Other areas of specialty are: Viscometry, Polarimetry, Refractometry, Microwave Sample Preparation & Synthesis, Chemical and Mechanical Surface and Nanostructure Analysis.